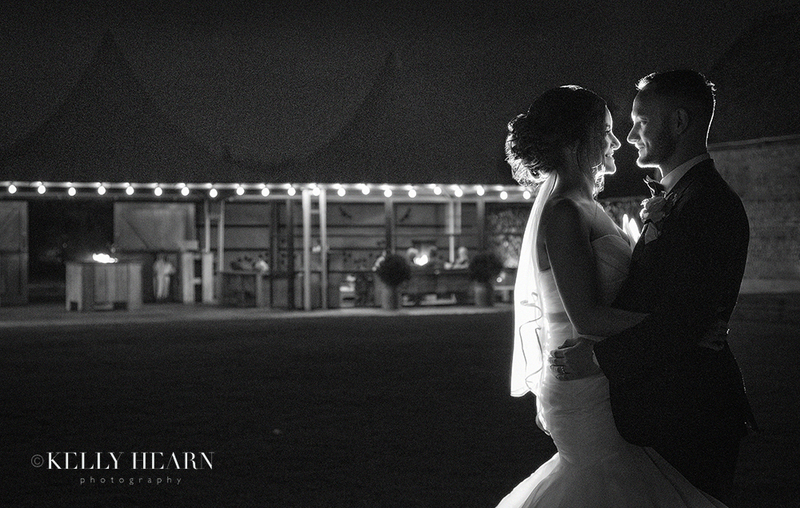 Lucy and Niall enjoyed a grand wedding of a nautical nature on a clear sunny mid-summer August day this year. 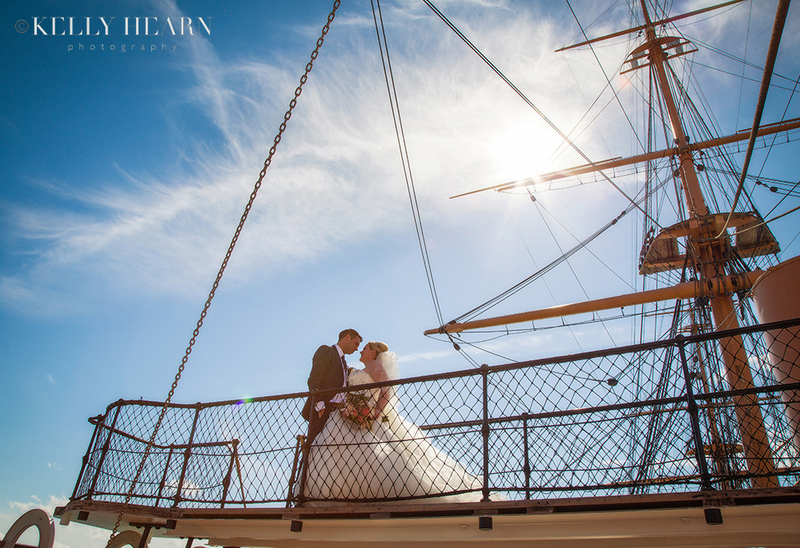 Married aboard the spectacular HMS Warrior 1860, Britain’s first iron-hulled armoured battleship, this couple brought their nearest and dearest to witness them tying the knot in an intimate ceremony held in the charming Captain’s Cabin! Located at Portsmouth Historic Dockyard, the famous ship in all her antiquity is outstanding in design and workmanship, and offered a variety of interesting and artistic backdrops against which to photograph the bridal party, whilst making for an unparalleled wedding experience for the guests. This truly unique venue benefitted from the lovely light and airy decks on which to mingle and absorb the fantastic views over the harbour, and most memorable was that the bright blue sunny sky interspersed with delicate wispy white clouds couldn’t have been more perfect against which to capture this happy bride and groom. 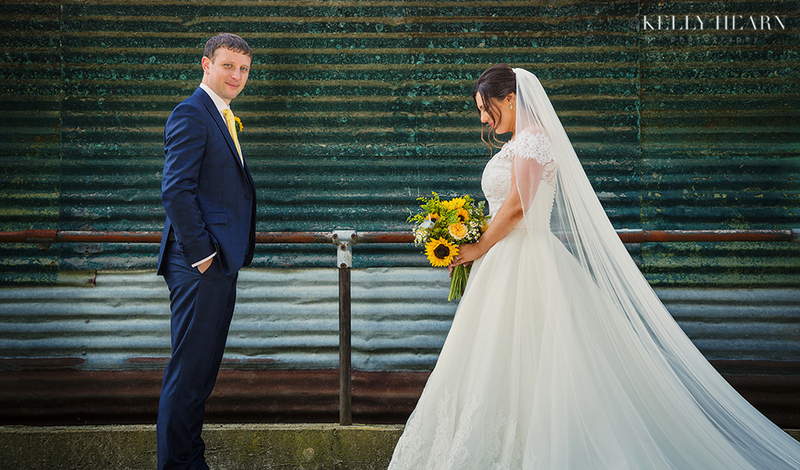 Rachel and Rich married early September as the outdoor bright summer tones were naturally and beautifully conceding to reveal warm autumnal tones. In perfect synchronicity, this couple’s peaches and cream colour theme was totally on point for this late summer’s day in 2017 and showcased a feminine touch that any future bride would aspire to match. Large peach peonies, seen in the bouquets and floral decor nestled amongst ivory and pale pink roses, established the day’s colour palette across the beautiful old barn venue, helping to create a soft, romantic and elegant ambience.